"Carrot trade's high expectations not met at all"
There were high expectations for the carrot market last year. This was after the hot, dry summer. There was supposed to be a significant shortage of carrots and prices would not rise. A few months down the line and these expectations seem to have been too high. "If there were shortages, we would have been in full swing now. However, there is no-one in the Netherlands that spend their days washing carrots, We even often have no work for one day a week, and there is certainly no overtime. That says enough. 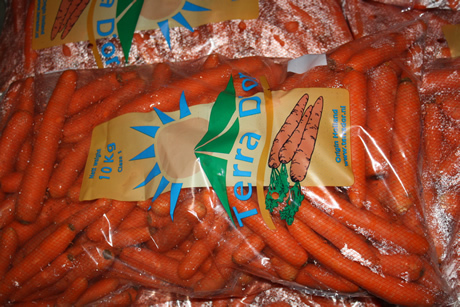 Far too few carrots are being sold," says Paul van der Linde. 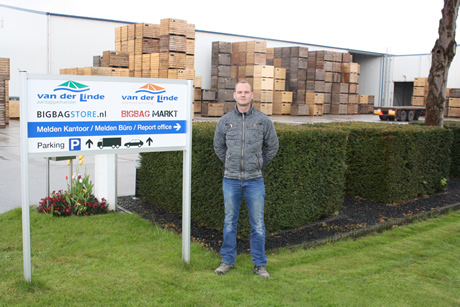 He is from the company of the same name in the Dutch town of Emmeloord. "It has actually been quiet for a month or two now. Apparently, our sales countries have enough of their own product. The price level also, of course, plays a part. For good (field washed) carrots, the price is at around EUR0,30. That is quite a bit of money," Paul continues. "There are some loads going to Romania and Eastern Europe, but these are all but minimal. England was also supposed to have shortages. But plenty of British washed carrots are currently being offered in the Netherlands. I also, therefore, do not expect an immediate recovery in the market in the coming weeks." "When it comes to quality, the carrots are better than the previous year. The number of kgs per box is also much higher. We have noticed that the extremely dry growing season has left its mark. The carrots' quality is deteriorating by the week. The weather in the early cultivation areas has also been good. Israel and Portugal are already offering carrots." "In the Netherlands too, these have been sown here and there. We will not end up with no carrots because not that many are being sold. The question is whether the demand for, or the quality of, the carrots holds until the end of the season. This is declining, even now," concludes Paul.